This is what is found in the bottom right corner of the dark painting. Seriously suspect it to have something to do with the morse code translations. agreed, found this suspicious aswell when the image of the painting was posted, i will try and find out what it means. .- .- .- ... .--- .--. .--. .--. i then devided the numer above with 4(amount of headphones spawning in a map? ), which gave me 27797754, when i enter that in google (litteraly typed 27797754 world war 1) i get all kinds of websites shown about world war 1 or websites where people post things about world war 1.
this all started with a painting right? guess what? i took the numer 111191016, figured it could be a date. guess what happened on that date? Guys u can find the painting in alot of places in that map. For instance if you go inside the Big building u will find alot of copies of the painting. Just so you know. that wouldnt be weird tho, if there is only 1 painting in a whole map and someone manages to blow up the building, BOOM, gone painting. it might be nothing i scribbeled out but i found it to suspicious to completely ignore it. Yes, nice job. Interesting approach. As for the building I was talking about it the the Huge castle in Ballroom Blitz and it can't be destroyed. I've seen this in military before, i can't remember where. A crossing sign or something. it's on maps in other video games and i believe i saw it on band of brothers DVD, just before you start the movies they have map's with logo's and stuff. seems fairly familair, as if i've seen them on walls or objects during the BF4 EEH, good idea to check other Mcoms out for this aswell. I'v checked almost all of them and I can say it's the same. hmm, might be some random detail on the stations to make them look less boring, just for design. To me it looks like a compass a little bit, N/E/S/W... Maybe AA stands for N? Co-Worker of mine recognized this cross with letters, its a form of code messaging, you need to switch the letters out with the opposite located letters to deciver a code. anything may be filled in there, letters, numbers, as long as you switch out the letters or numbers with the location of the opposite located letter. 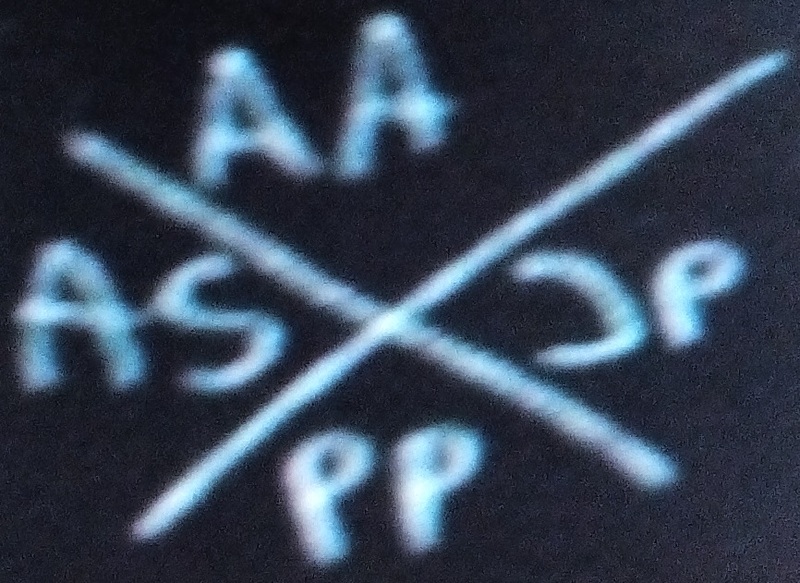 For example, AA above PP below, you can switch them out so the AA gets placed at the bottom and PP can be placed at the top. so they get placed like this: AS(left) JP(right) AS becomes PJ and JP becomes SA instead. So i looked through all of julien' paintings, and all he painted were farm related things. Nothing to do with seas, and certainly not something dark. Then took another look at the painting on the map ballroom blitz, there are tons of the same painting there, and noticed it looked a lot like a screenshot. I first assumed it was the map fao fortress, but the sea was way too calm to match. And I havent been playing long enough to know which events take place on which maps. Is there a map that has a storm/hurricane on it, and also has water/sea? I assumed the painting shows you where to stand during such weather. 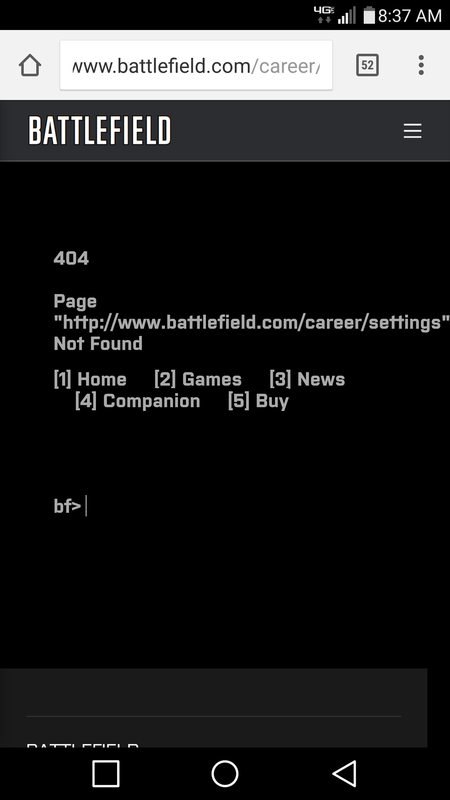 Most likely unrelated...trying to go to settings on the battlefield website I got this prompt. Possibly the way to enter a code? dont think it would be related but, Paracel Storm in BF4 DOES match those criteria, seas going from calm to massive storms and a destroyer ship crashing into the islands. I thought it was too early to releases an EE, but wouldn't surprise me if they included BF4 into this. Heck, you had to get the pistol kills in BF4 to unlock a skin in BF1. look at my other reply on the ''battlefield.com/career'' mobile page, you get the screenshot which is shown above but also have the option to fill in information in that screen. on the other hand, why would casual random players be able to fill in information in half **** sections of the website?